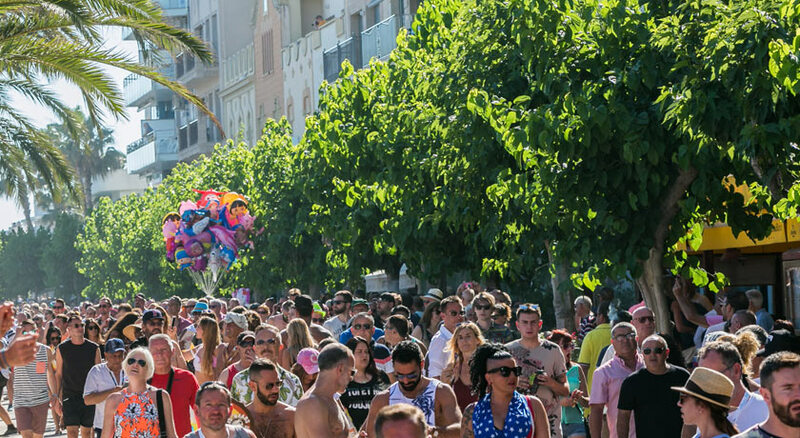 The Gay Pride Village – 5 days of fun by the sea! 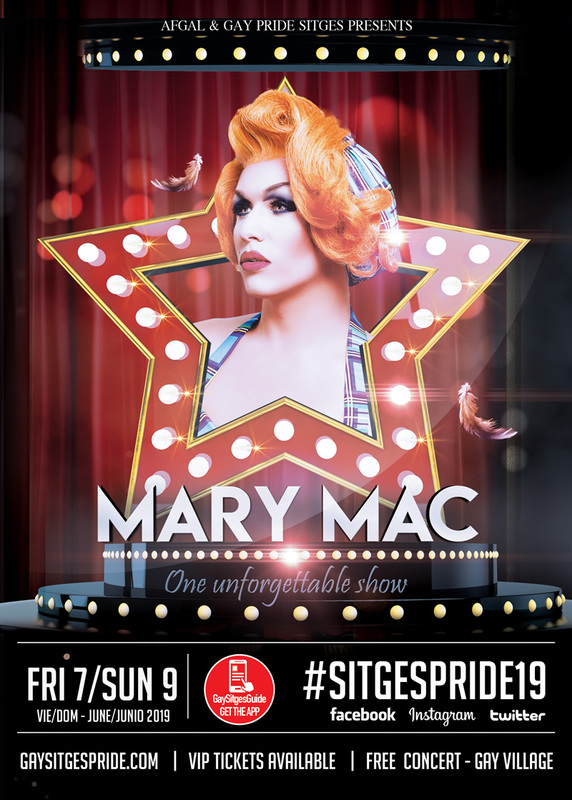 The Sitges Gay Pride Village is a custom built mini village complete with food stands, bars and a huge stage where all of the main acts will perform each night. The evening kicks off at as the sun goes down with the Sunset Pride T Dance! Then the shows begin! 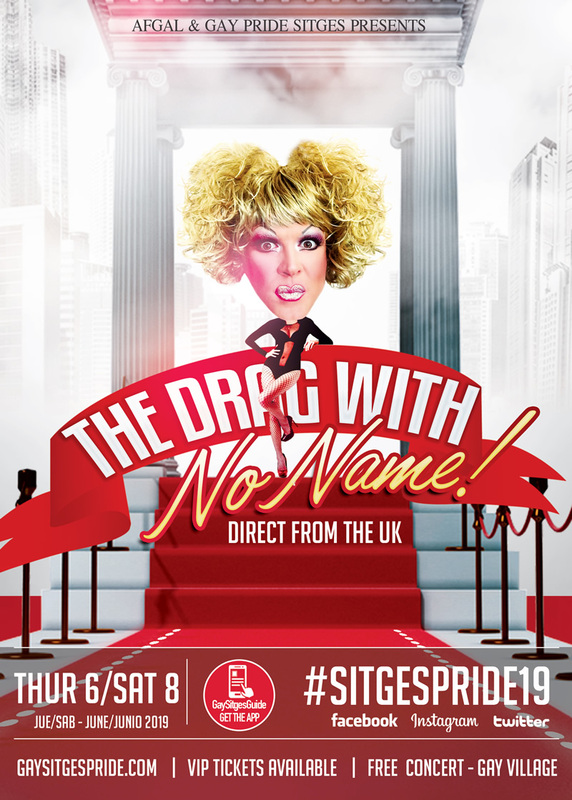 The world’s top drag queens perform nightly in the village. 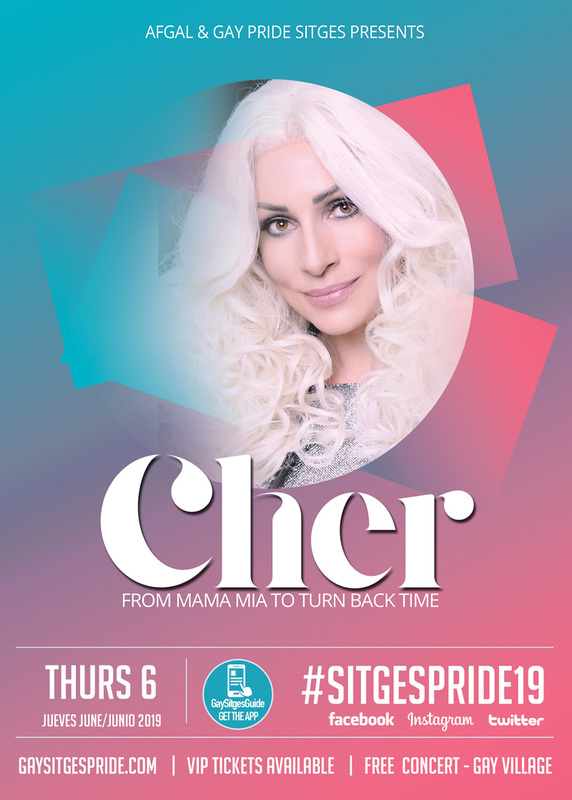 The Gay Village is open every day from June 5th to June 8th from 7pm and on Sunday June 9th it opens at 3pm for the Pride Parade warm-up. The Ticket Office is located at the entrance to the village. Here you can pre-purchase tickets to the biggest events. We recommend you buy your tickets in advance as many events are sold-out on the day and there are few tickets available at individual venues. 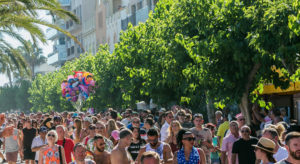 2019 will see Sitges celebrating its 10th annual gay pride. 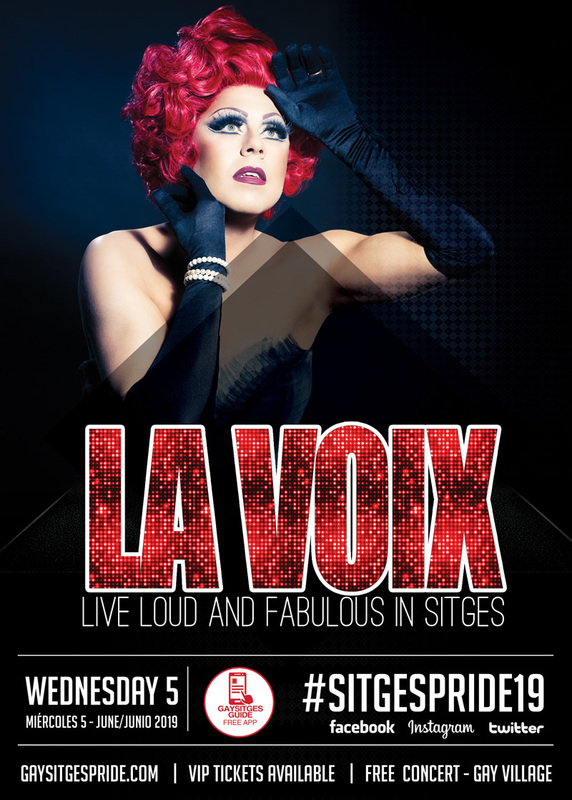 With more than 25 bars in the town, stunning seafront restaurants, designer shops and miles and miles of beautiful beaches, plan your trip to Sitges now and enjoy a unique Pride experience! 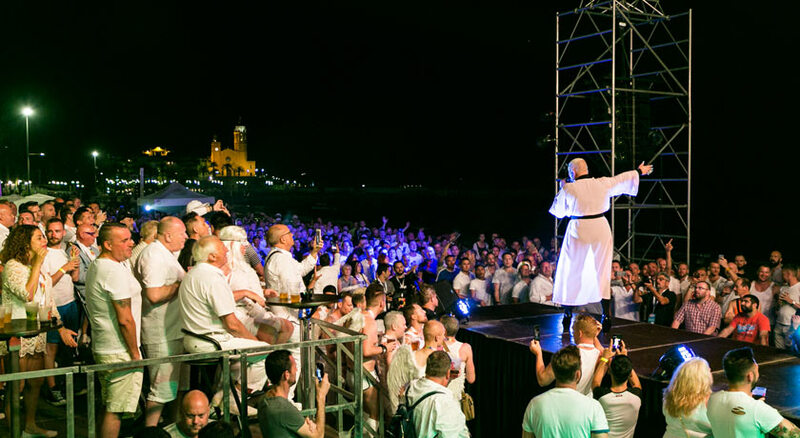 Go VIP and get exclusive access to all the shows in the village each night. 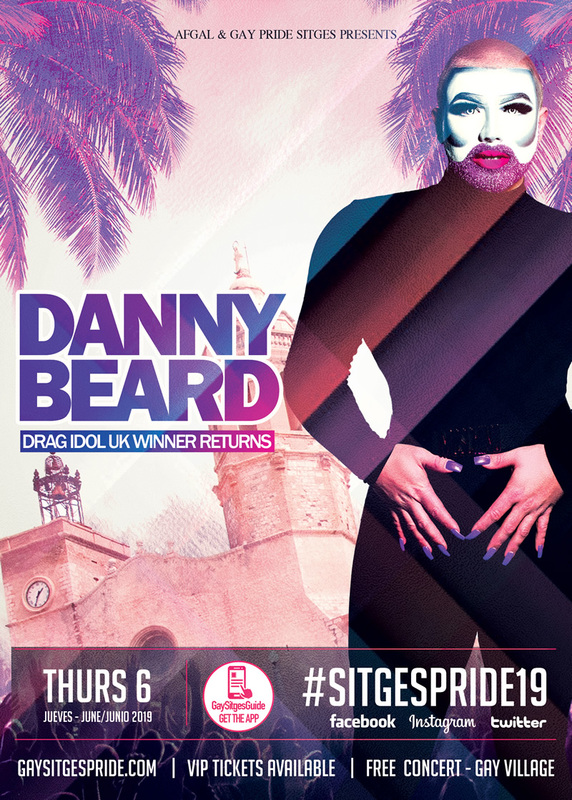 The sea front promenade will be transformed daily until late every night from June 5th to June 9th, 2019, kicking off with the PRIDE T DANCE early every evening. So as you make your way off the beach, chill out with a cocktail or come visit the Village after dinner for some great shows, DJs and our unique Catalan party atmosphere! 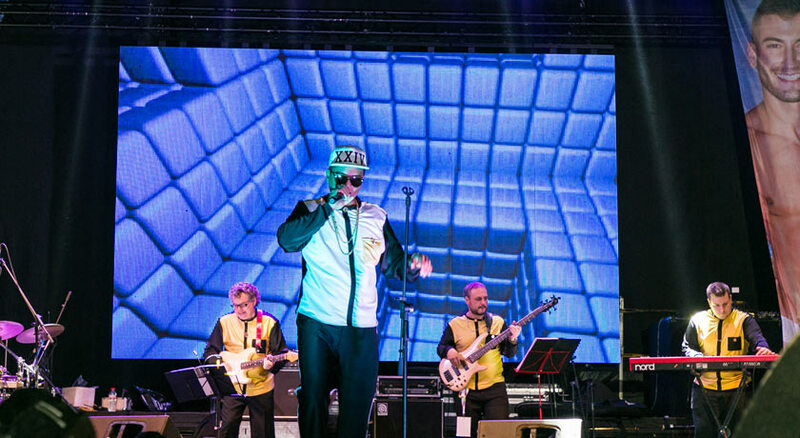 We have some amazing special acts lined up to entertain you on a nightly basis. The stage will come alive with performances from International artists and local celebrities! 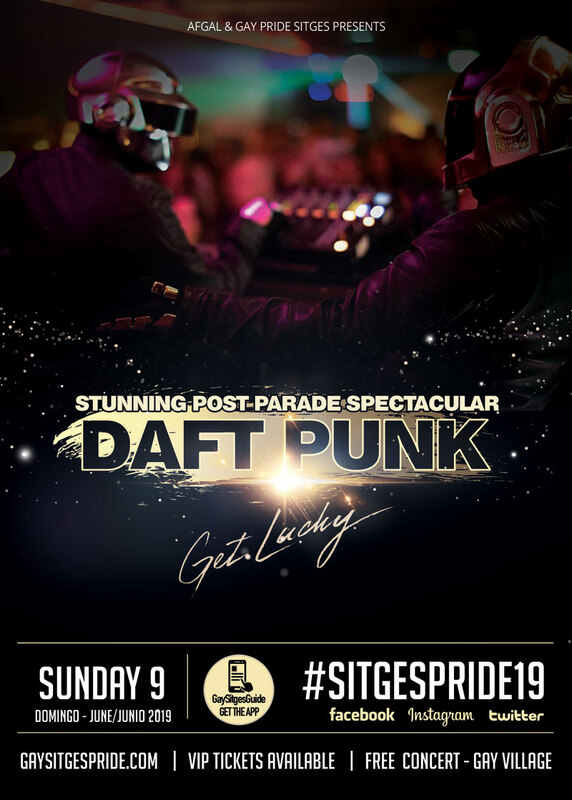 The Promenade will also host tributes to some of the biggest names in pop together with amazing Matinee Circuit Parties, as well as DJ sessions and one hell of a party atmosphere! 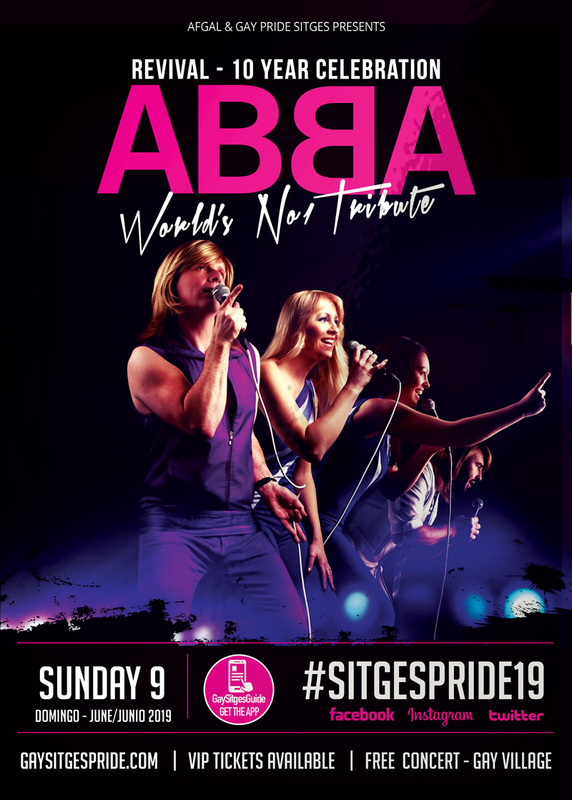 The Pride will close on the 10th of June 2019 with a special party taking place in the gay bars and clubs across the town with a special Birthday Theme, prizes and more. 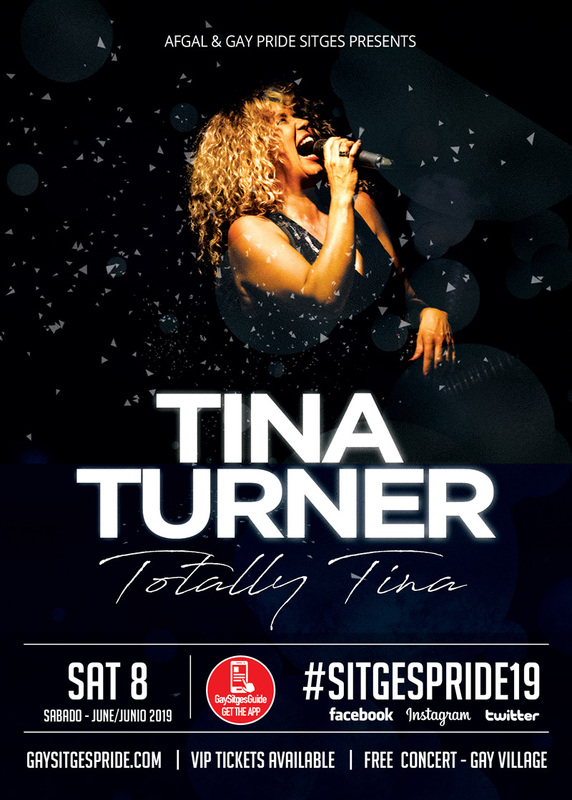 Video of Pride – Check out what’s in store for you this year! Get the Latest News – Follow Us!